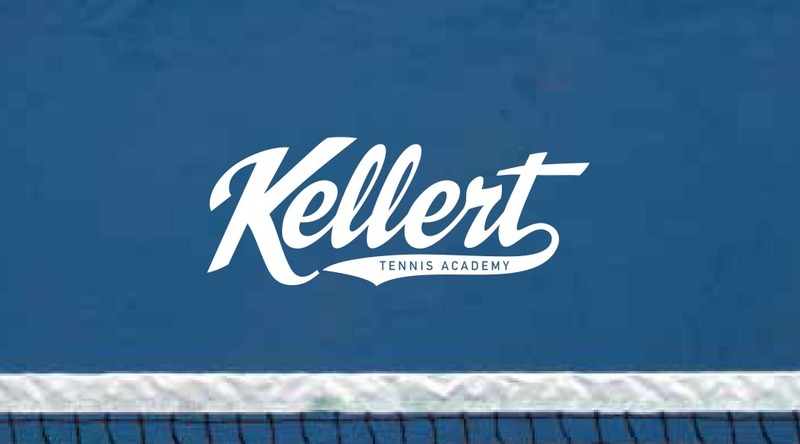 Canterbury Bankstown Tennis Centre is managed by John Kellert. Coaches who work at this centre are John and Richard Kellert. 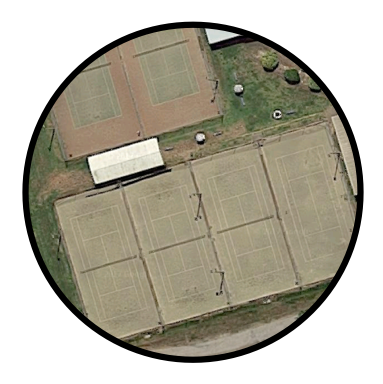 ​Players at this centre have the opportunity to enter CBTA competitions, tournaments and represent Canterbury Bankstown at Interdistrict.